With the release of Hearts of Iron III for the PC, Paradox Interactive had delivered a title that would solidify its status as one of the premier publishers of historical strategy games. With Hearts of Iron III focusing on one of the most controversial periods of the last century and allowing players to essentially dictate the direction and subsequent final outcome of such an infamous period, it was also a title that was somewhat hindered by its own highly ambitious nature. Overly complicated and difficult for many to grasp from a design standpoint, the title was initially met with bewilderment as many players attempted to learn all the intricacies that the title offered only to end up more confused by the end of it all. Despite its rather precarious release, over time it would go on to become one of the best selling titles for Paradox, leading the way for even grander titles such as Crusader Kings 2 and Europa Universalis IV. With the recent announcement of Hearts of Iron IV, it would appear that Paradox is once again attempting to tackle the magnitude that is World War II with a considerable adherence to player choice. Developed using the Clausewitz engine built by Paradox – which can also be seen in the aforementioned titles of Crusader Kings 2 and Europa Universalis IV – Paradox hopes to have Hearts of Iron IV offer a more simplified experience that is directed towards casual players, all the while still retaining the complexity surrounding that of commanding enormous armies, participating in foreign diplomacy, and domestic political strife. 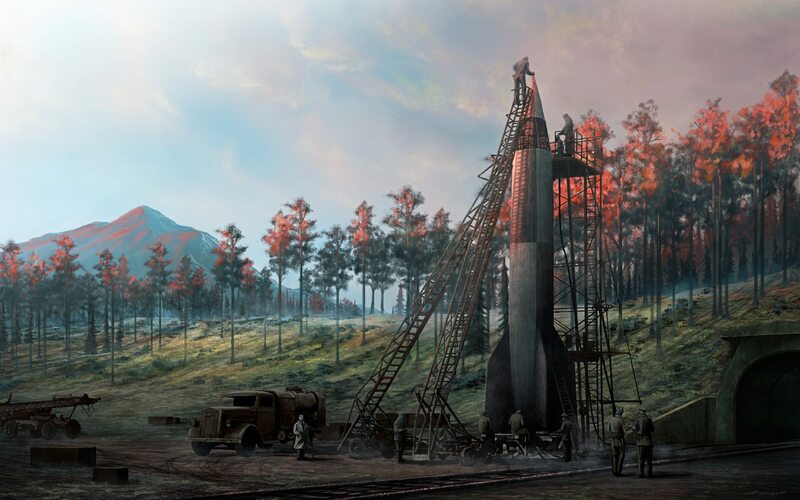 Paradox is planning on Hearts of Iron IV to be more open-ended than its predecessors, in turn delivering a sandbox experience that does not rely too heavily on simply reiterating genuine events of the time period. 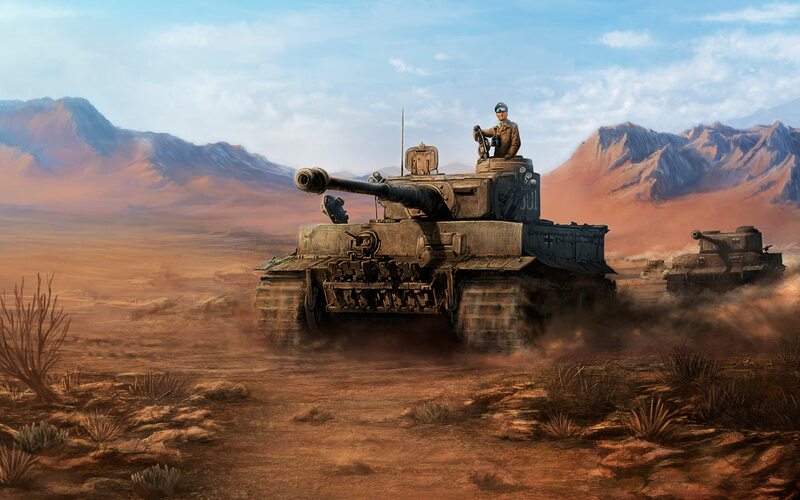 There are also talks of allowing players to establish their own goals within a campaign, essentially allowing players to each have their own unique interpretation of World War II play out before their eyes. Want to play as Germany and have them join the allies? How about having Great Britain subscribe to Communism? How about having Mexico attempt to annex Brazil? These are all possibilities, offering players countless scenarios in which they decide the fate of their respective country rather than the game deciding for them. And while the game does span between the years of 1936 to 1948, Paradox is focusing extensively on providing more options for players towards choosing how they would like their game to conclude this time around. Certainly one of the most interesting aspects of the game is the newfound attention directed towards the battle plan system itself. While Hearts of Iron III did have a similar system already in place, Paradox is striving to provide a streamlined, less micro-managerial version of it that will be more useful for both beginners and experts of the game series alike. While the player can still create battle plans, this time around they can let the AI take control of a battle plan and execute it for them, with the AI following the prescribed instructions as to where to attack, defend, or support. It will certainly make for an interesting addition considering that the prior title only allowed for players to create battle plans and execute them themselves, a notion that still allotted for complete control being given to the player. This approach may be desirable for players who do not favor the immense levels of micromanagement that the series elicits, but it is highly dependable on the success of the AI to demonstrate some sense of competency as this is a feature that will surely call for it. There is still the option to avoid it together. Hearts of Iron IV is still in its early stages of development, and as such, there really is not too much information made available at this moment. One thing we do know for certain though is that there are far more choices this time around in regards to respecting the personality of the player, which is a trend that Paradox seems to be following as of late with many of their recent titles. While Paradox has certainly offered up tidbits for anxious gamers to chew on, Hearts of Iron IV will not be released until Q1 2015. Given the successful track record of Paradox so far though – Crusader Kings 2 and Europa Universalis IV have gone on to become two of the most incredibly prosperous and popular titles for the publisher – the extensive wait for Hearts of Iron IV should allow them plenty of time to fine tune all the gameplay mechanics, and make it one of, if not the most impressive, historical strategy titles surrounding the grandiosity of World War II. Here’s hoping they succeed in doing so.